Today I’m joined by Australian author Jack Heath. 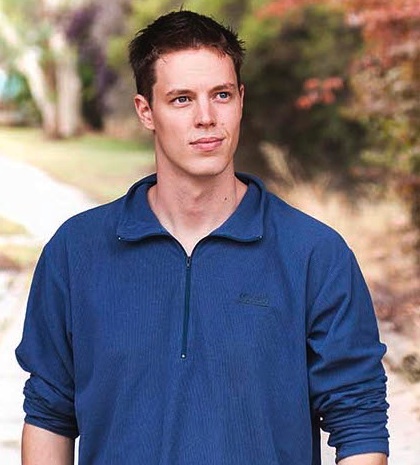 Jack is the author of action-packed thrillers for children and young adults, including the Scream series from Scholastic, Money Run, The Hit-List and his first novel, The Lab. 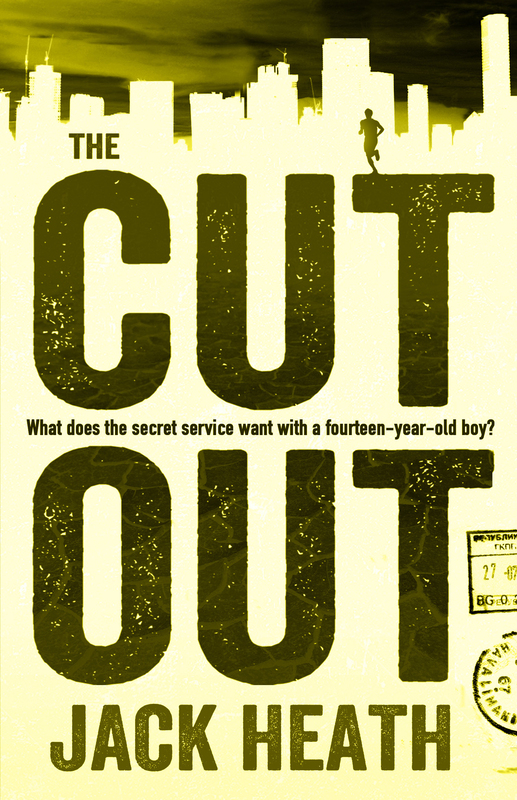 Jack’s latest novel is The Cut-Out, a spy thriller about mistaken identities that is perfect for fans of the Cherub series and Alex Rider. I had a few questions about Jack’s latest book and spies. Jack very kindly answered my questions and you can read them here. The Cut-Out is out now from Allen and Unwin. What are 3 words that you would use to describe your new book, The Cut Out? Fast, frantic, fun. Is the character of Fero based on who you wanted to be when you were a teenager? Fero is everything I wasn’t – athletic, quiet, courageous. In some ways I wish I’d been more like him, but it’s those qualities that get him into so much trouble in The Cut Out! In The Cut Out, Fero gets mistaken for enemy agent, Troy Maschenov. Have you ever had a case of mistaken identity? I have a brother who looks a bit like me, and sometimes people get us confused. Fortunately my brother isn’t a deadly foreign spy, or so he claims. What is your favourite gadget in The Cut Out? Definitely the Armoured Turbofan Vehicle, which is like a cross between a motorcycle and a tank. What books and movies inspire your writing? I love spy thrillers by Robert Ludlum and Olen Steinhauer. As for movies, some of my favourites include Tomorrow Never Dies, True Lies and Mission Impossible 3.
Who is your favourite fictional spy? I’m a big fan of reluctant spies, so I always loved Alex Rider. He got more interesting with every book! Your first book, The Lab, was published when you were a teenager. What advice do you have for young writers who want to get published? I encourage all aspiring writers to join their local writers centre, to write something every day, and to read everything they can get their hands on. Who would you recommend The Cut Out to? The Cut Out is for anyone who likes shifting allegiances, big twists and lots of action.